This is a quick reference list for the locations of show topics in Episode 257 of The Dr. David Geier Show. Can exercise after learning boost your memory? How can an active female work back to activity after meniscus repair surgery? 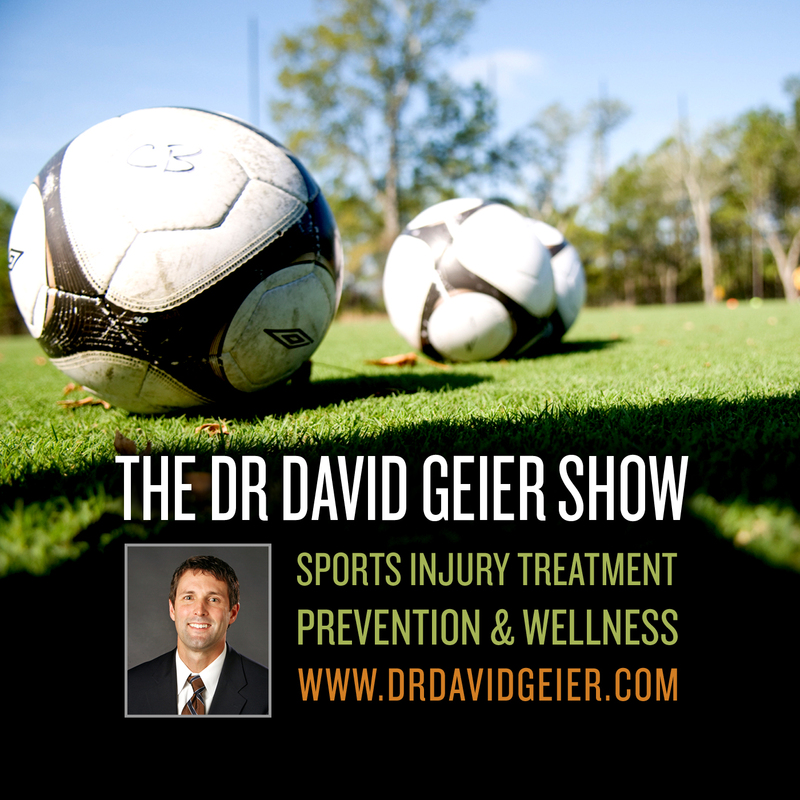 How can a high school athlete return to sports quickly after a quad injury? 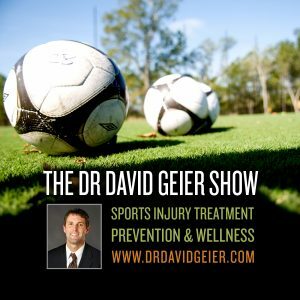 What are the common injuries from sport specialization?